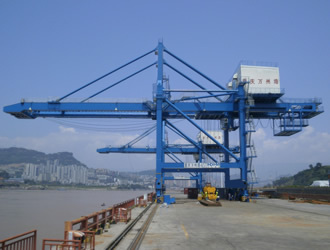 The quayside container crane is a kind of specialized port equipment for handling container ships. 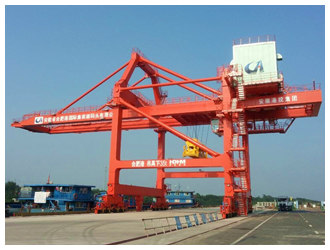 It is widely used in coastal ports, wharfs and inland port container loading and unloading operations. 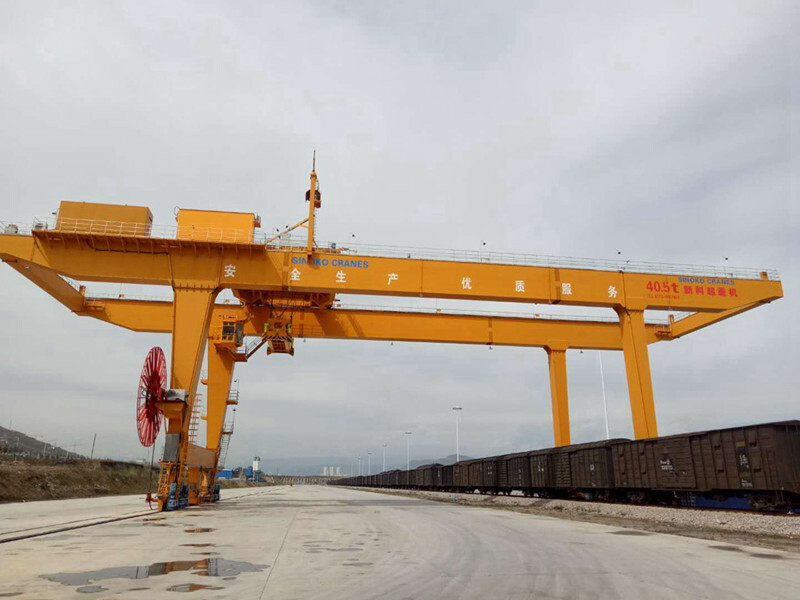 The performance is fast, safe and efficient container handling is the necessary loading and unloading equipment for container ports and terminals. 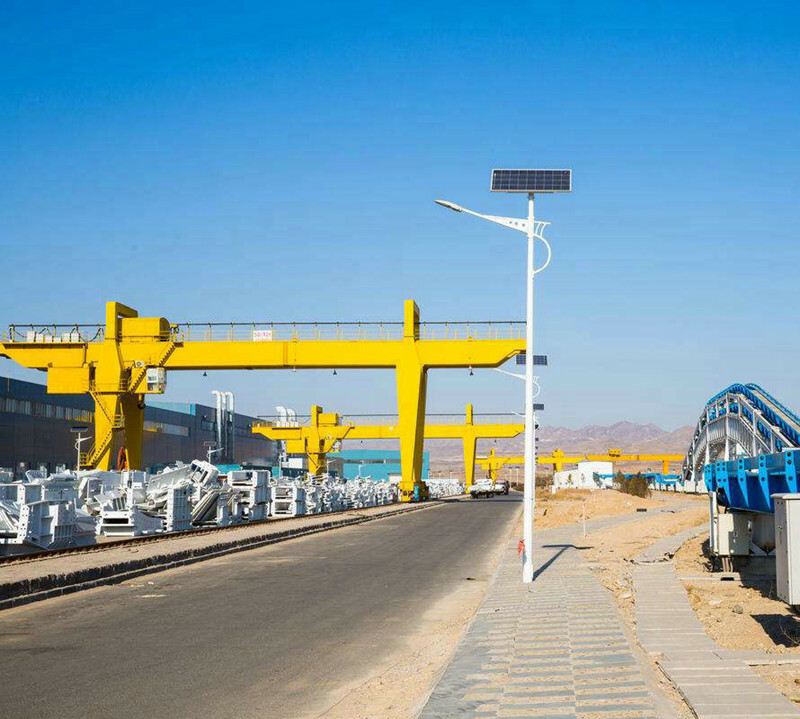 Port Gantry Crane which is widely used for port cargo handling, container lifting and other operations. 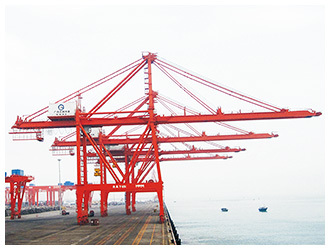 The common port cranes include portal cranes, fixed cranes, marine cranes / floating cranes, etc. The utility model has the advantages of smooth transmission, high efficiency, convenient operation and low failure rate. 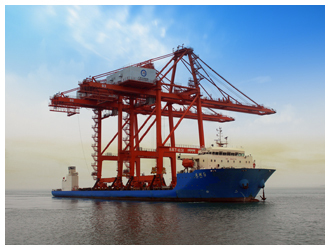 The wire rope used by port crane includes phosphating coating wire rope, galvanized steel wire rope and smooth wire rope. (1) to remove the damaged part of the film on the metal structure, the surface of the component should be cleaned and painted with antirust paint and decorative paint to protect the metal surface from rust after the rain. 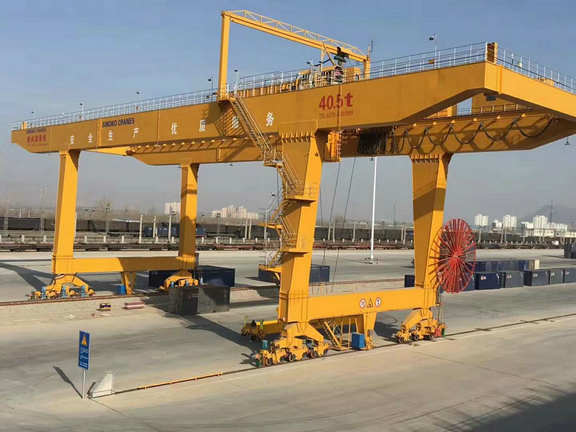 (2) in the active part of the crane, such as the connection pin of the sling and the crane, the wheel of the guide wheel and the wheel of the car, the rust prevention work should be done well. After the shutdown, the first brush to brush these parts, remove the corrosion of the impurities, moisture, rust spots and so on for these parts of -10 or -20 diesel oil, because the -10 or -20 diesel oil permeability is stronger than the oil, the load of the stranded parts can penetrate into the metal surface oil film, and because of its oil film, and because of its The freezing point is low, so it can be low at low temperature. (3) after cleaning and lubricating with diesel oil, apply a layer of grease. Calcium or lithium base grease is a good choice, because these two kinds of grease, mechanical stability, adhesion and water resistance performance, solidification point can also reach -20 degrees, coating grease, coating not too thick.